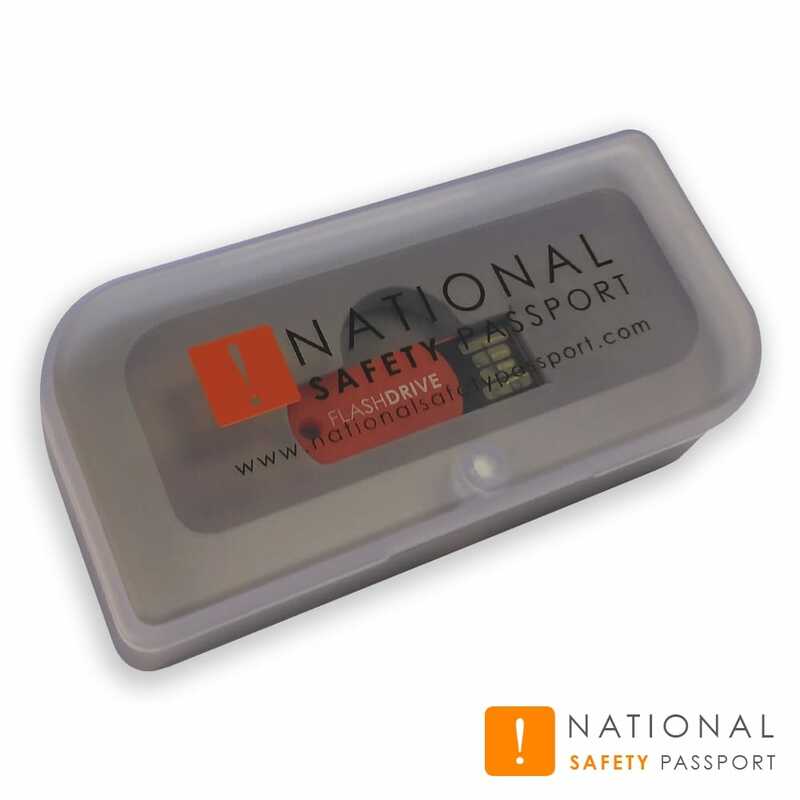 The National Safety Passport Flash Drive is an easy to use training program delivered on USB flash drive (memory stick). The course is modular and can be used on any Microsoft Windows based computer (subject to minimum system requirements) allowing the candidate to fit the course in and around their other duties. The training can be completed offline without the need for an internet connection.